Afropolitan Youth Association invites you to our 15th Annual African Festival to be held on Saturday August 12th & Sunday August 13th from 1pm to 8pm both days at Veterans Plaza in Downtown Silver Spring. 1 Veterans Place Silver Spring MD, 20906 (Corner of Fenton St. and Ellsworth Drive). The festival is Free to the Public. Be part of a community dedicated to enhancing and promoting cultural diversity. Your donation will help us continue to host FestAfrica as a free outdoor event! 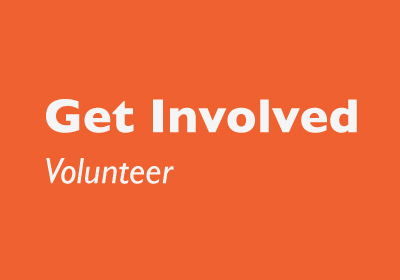 Afropolitan Youth Association is seeking individuals interested in volunteering for FestAfrica. Come join a wonderful team of youth with a passion to serve; representing their proud African heritage and culture. Visit our website for more details. 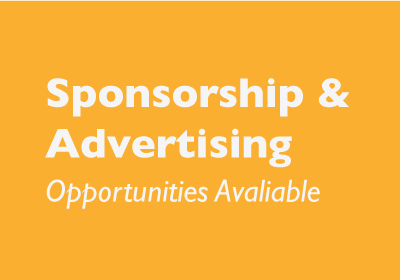 Become a part of this event as a sponsor and leverage your marketing exposure to the African-Immigrant, African-American, and other ethnic communities in the MD/DC area. You can also place an Ad in our FestAfrica program. Visit Sponsorship for more details. Interested in performing? Complete our FestAfrica Performance Application. 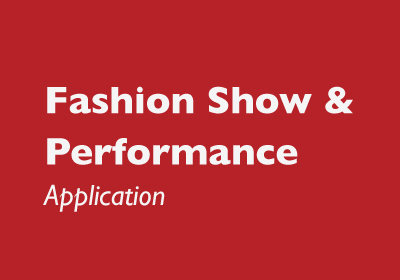 Interested in participating in the Fashion Show as a Designer complete application. Models casting call is June 3rd and 10th, 2017 Mt. Pleasant Neighborhood Library DC from 11:30 AM to 2:00 PM. 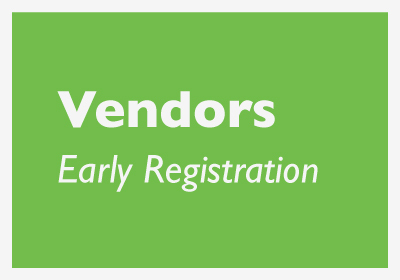 Food and Retail Early Bird Registration ends May 31th, 2017. 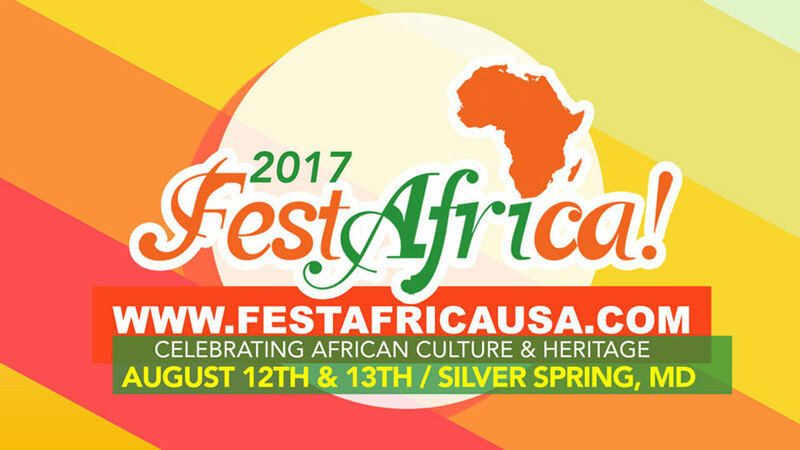 Visit FestAfricaUSA.com/vendors for fees and requirements. Don’t miss this great opportunity to expose your business or organization to the large audience at the festival. 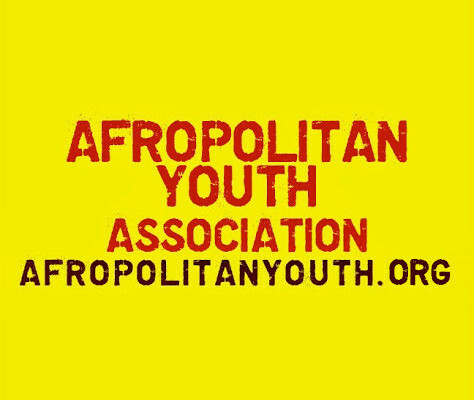 Afropolitan Youth Association (AYA) is a registered 501(c)(3) non-profit organization. Our Mission is uniting and empowering African youths for a positive future. The group consists of young African students and professionals in the United States.